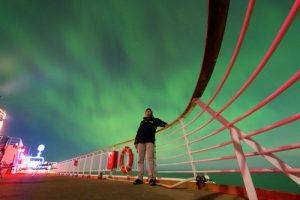 Fjord Travel Norway » Destinations Norway » Amazing NORTHERN LIGHTS! 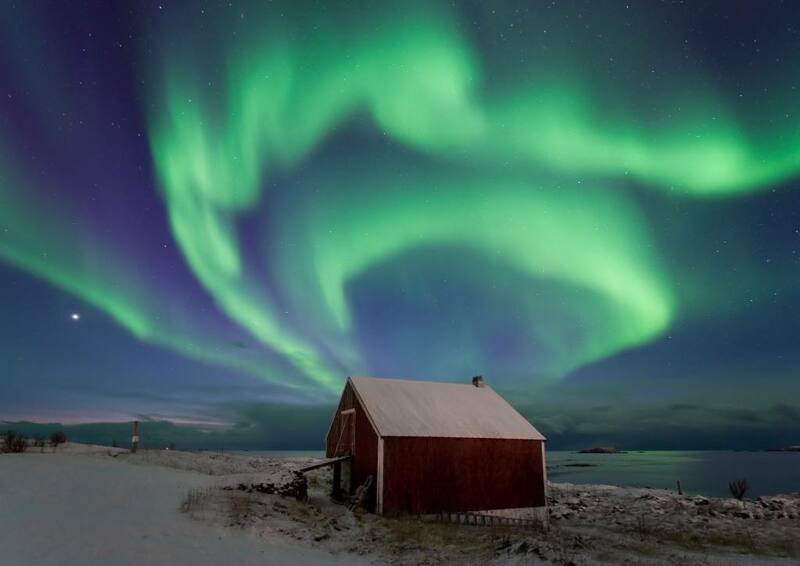 The Northern Lights: nature’s own light show! Nothing else on the sky looks like the Northern Lights! 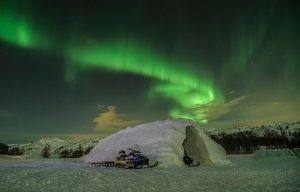 While the sun, the moon and the stars are visible from everywhere and natural parts of our everyday life, the Northern Lights can only be seen in certain areas. They vary in color and intensity and as opposed to the moon, sun and stars they are unpredictable and unique. The Northern Lights in Norway are called the night-time Aurora because they are on the night-side of the earth. The Northern Lights are visible between September/October and March when the sky is clear, depending on the Northern Lights activity. They might even be visible as early as in late August. are in the Northern parts of Norway. 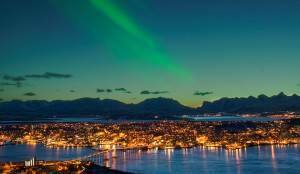 The Arctic cities Tromso and Kirkenes are located in the middle of the Northern Lights zone, where the Northern lights appear with a maximum of frequency. 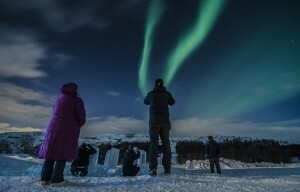 The Northern Lights are best seen in rural areas where the sky is dark and not blurred by the city lights. Being at the open sea offers excellent conditions. 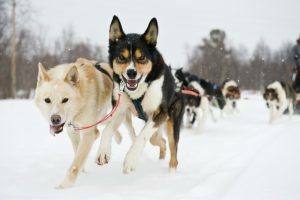 The Northern Lights activity takes place all year in all types of weather. However, to actually see the lights, the weather has to be dark and clear. The best chances of seeing the Northern Lights are between November and March, when there is limited amount of daylight. The display usually begins in the late afternoon or in the evening and continues with varying intensity into the night.